The perfect antidote to a winter cold, packed full of veggie goodness! Snuggle up with a slice of hot buttered toast, your favorite pair of slippers and enjoy a range of different soup and stew options. Great in a slow cooker for a low fuss dinner ready when you get home. 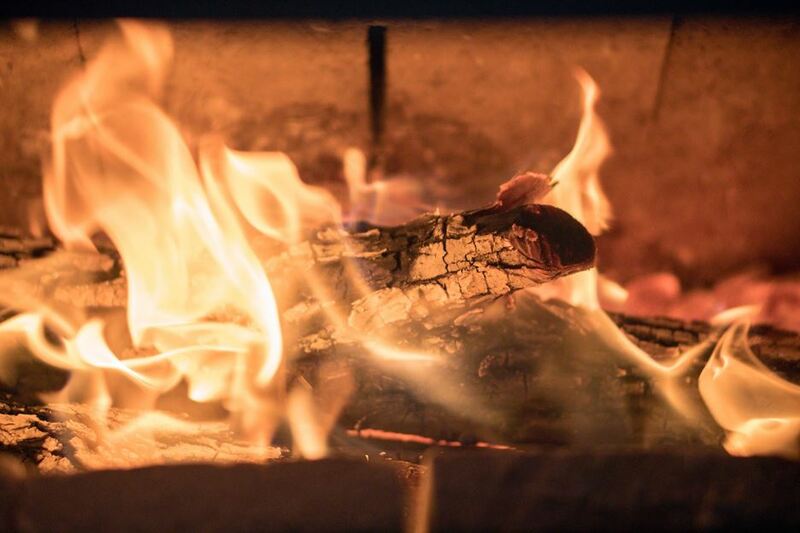 You could even cook up a fresh batch on your wood burning stove if you want the full experience. Planning a romantic evening with a loved one or just fancy a treat? Fondue is a perfect cold weather snack for friends and partners to enjoy together. Sweet or savory, the choice is yours. A fun idea for all the family and the perfect sweet winter treat. S’mores are an American classic and for good reason. If you feel like the microwave won’t do it justice but don’t have an open fire to roast them on fear not, this skillet s’more recipe is the perfect solution. So, it’s not quite food but when a cup of tea just won’t quite do, we often turn to hot chocolate for the ultimate comfort drink. Leftover marshmallows from your s’mores recipe? Why not turn your hot chocolate into a luxury one! Settle down in front of the fire and take comfort that your biggest decision for the next hour is if you’re going to have another one. Whether you’re planning a romantic evening, spending some quality family time at home or just keeping warm, your fireplace is the perfect spot to tuck into some homemade grub. i wouldn't recommend buy hunter stoves. over priced and warranty is rubbish. i would recommend checking reviews of the fire on face book and other website, before considering buying from this company.